If you like to change the way your residence appears, one way to do this is to replace the flooring. You might be replacing a single room or maybe an whole house flooring, it will certainly make a change. Yet, not everyone is aware of the varieties of flooring appropriate for the house. Yet, you must choose which type of flooring you’re going to install, and with a lot of possibilities, it may take some time to consider them all. You must weigh down the benefits and drawbacks to bring in the most stunning and long-lasting results. i. Hardwood – Such type of flooring is one of the most popular flooring simply because of its magnificence and versatility. It’s available in wide variety from dark woods and red woods to light woods and hardwoods to softwood. Also, they are vulnerable to scratching and scuffing in high traffic areas. Keeping them clean is really as easy as sweeping or vacuum-cleaning but will need regular treatments and attention. ii. Tiles – Such type of flooring are available in stone, ceramic, and porcelain and come in lots of shapes, textures, colors and sizes that can be built into an almost limitless number of styles. It is resistant to fire and water, durable, and low maintenance. iii. Vinyl – is considered a cheaper alternative for tile flooring. Right now it has a fantastic track record and is acceptable in rooms that could be exposed to water spills, like in the kitchen area or restroom. They’re also offered in a wide range of colors, styles and attributes. Maintenance of this kind of flooring is simple by using a mop or a sweeper. iv. 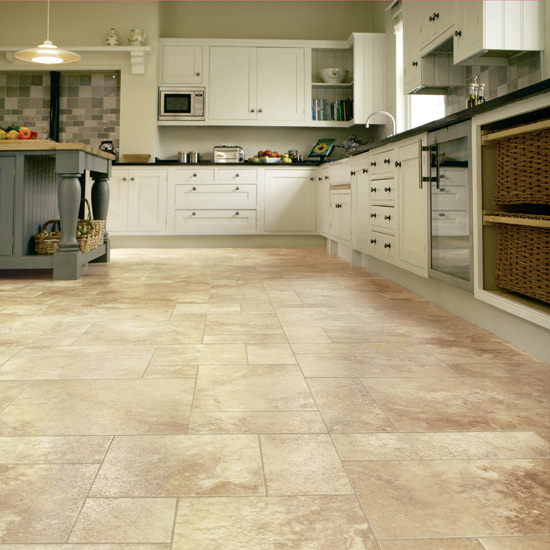 Stone – It’s regarded as the oldest type and considered the most durable choice for flooring. It makes an earthy, nature appeal which has a ageless effect to each household. The most common stone floorings are marble and granite and limestone. But, the disadvantage of this kind is that it might be labor intensive as its heavy and difficult to put in. v. Laminate – This kind of flooring is designed to replicate the style of wood floors but comes at a less cost. Their maintenance is very simple since it will merely be a case of going over it with a mop or a broom, just like a vinyl floor. Due to its affordability and sturdiness, many contractors go for this type of flooring. Where can you find these flooring materials? Usually, if you hire someone to do this for you, they would know where to find it. Yet, should you wish to carry out the searching yourself, you could always visit your local home improvement store and inquire. You may also use the web and research for online stores that sell these materials.